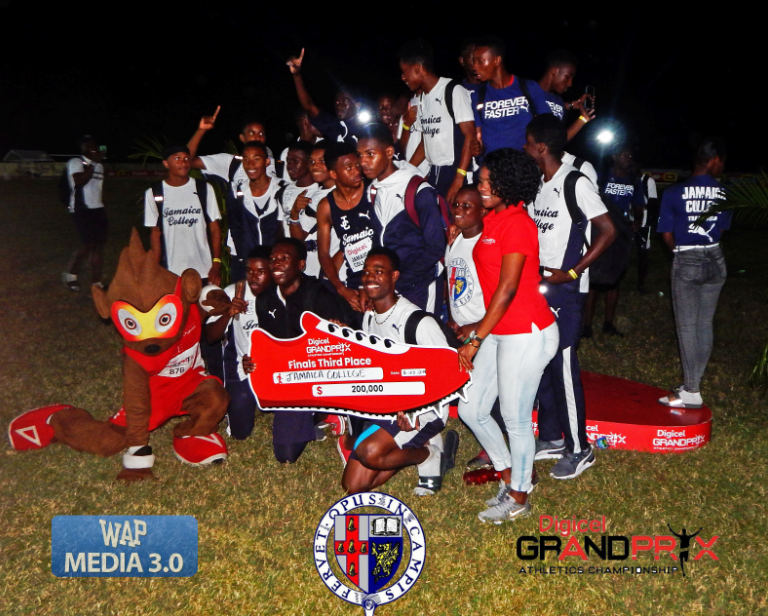 Jamaica College’s participation in the pre-champs Digicel GrandPrix Athletics Championship paid off when the True Blues of Old Hope Road landed an impressive third place finish. 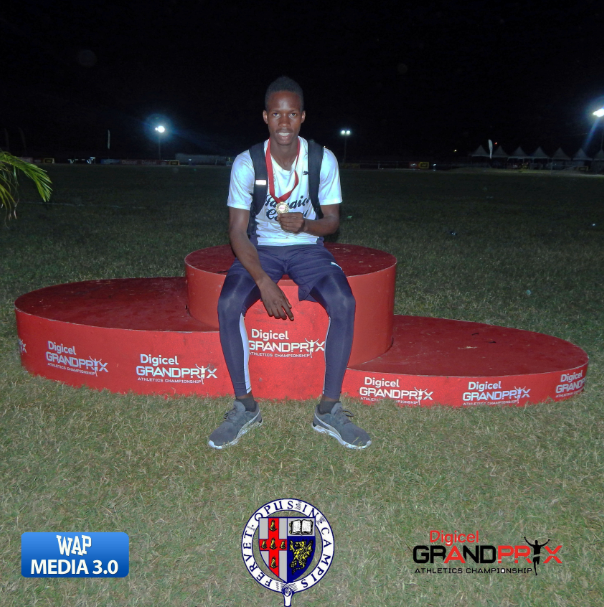 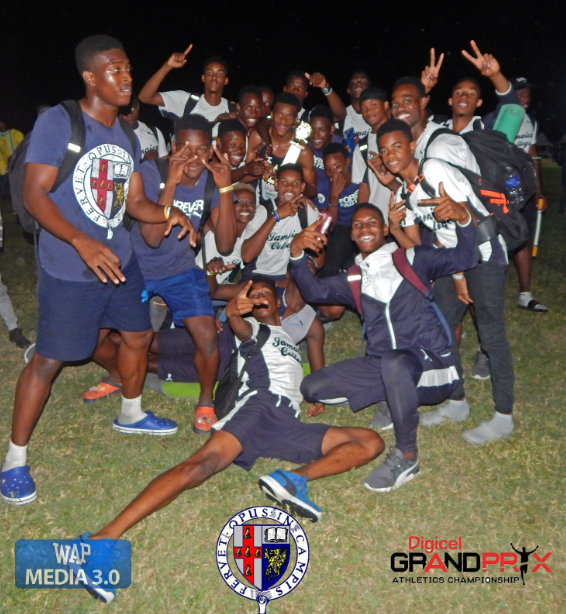 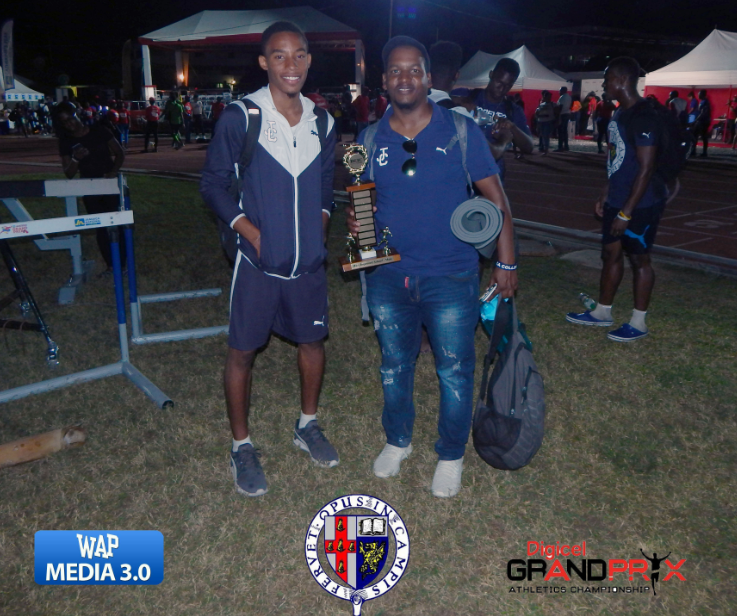 The track team earned $200,000 towards school development only days before the start of the ISSA/Grace Kennedy Boys & Girls Championships (which began yesterday). 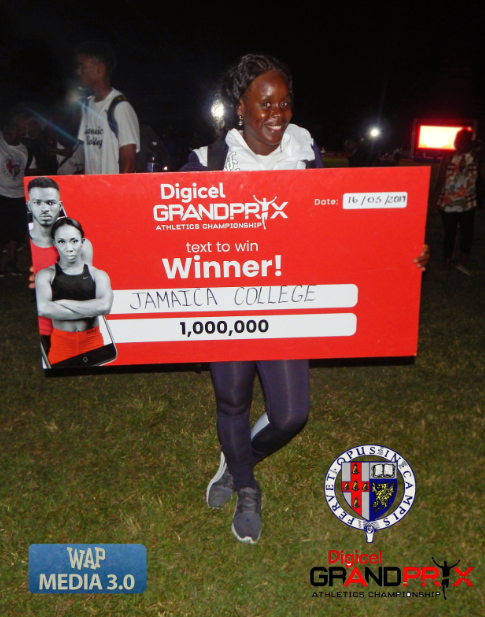 A Jamaica College staff member also walked away with a prize of JMD$1,000,000 – also towards school development – in the Digicel Text-to-Win Competition.